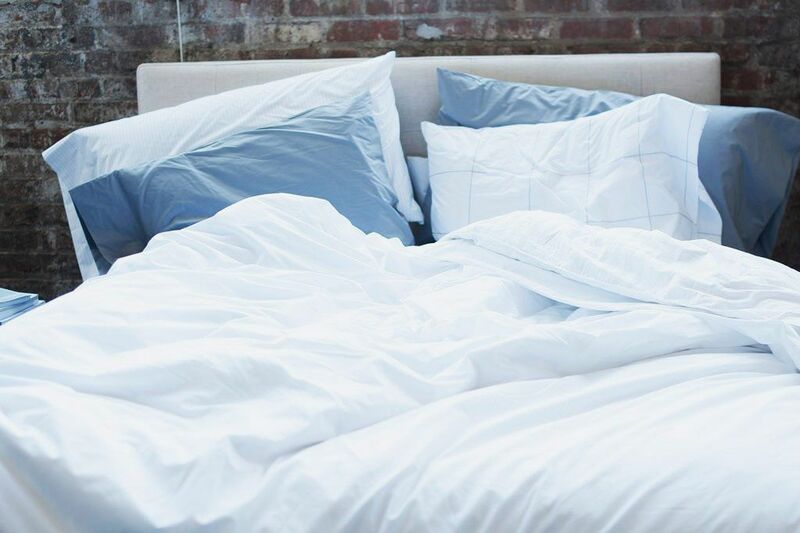 While the right mattress might make for a painless night’s sleep, and the best sheets will keep you comfortable, a duvet cover is the item tasked with both keeping you cozy and decorating your bed. 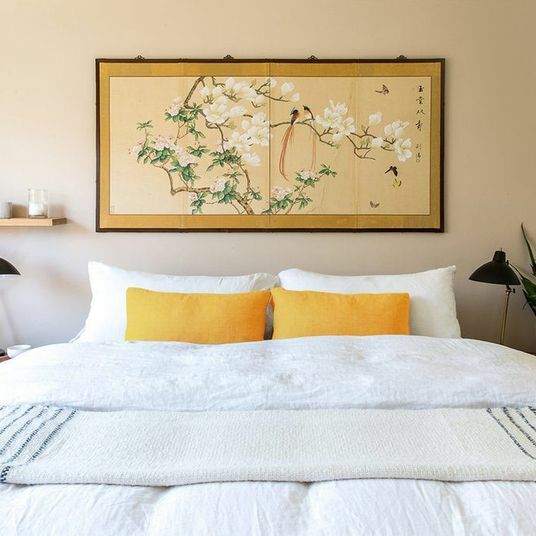 For our update on the best ones to buy, we talked to some of the interior designers we previously invited to weigh in on the best sheets, best summer sheets, best pillows for side sleepers, and other sleep-related bests, plus a few new ones. 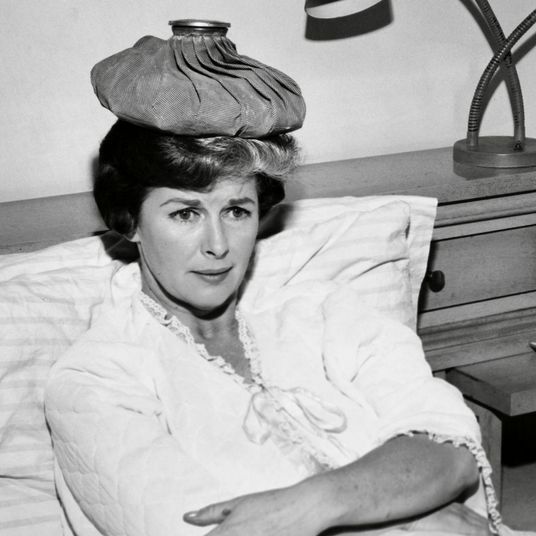 These are the people who’ve touched and tested more duvets than we ever could. Let the experts help you decide. 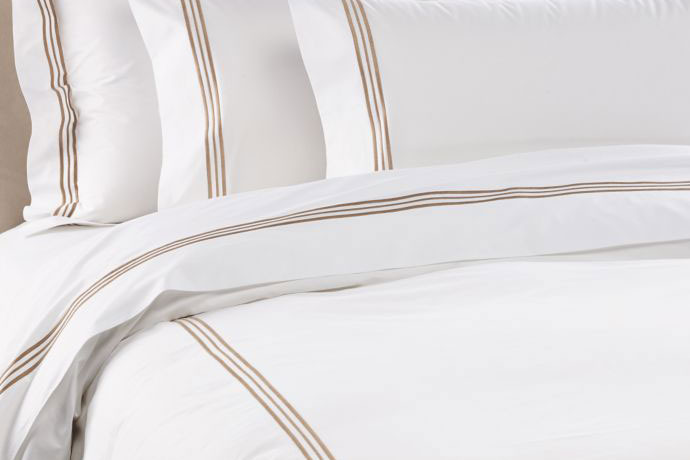 For a timeless, high-end hotel look, designers love the minimal designs and clean lines of Frette bedding. 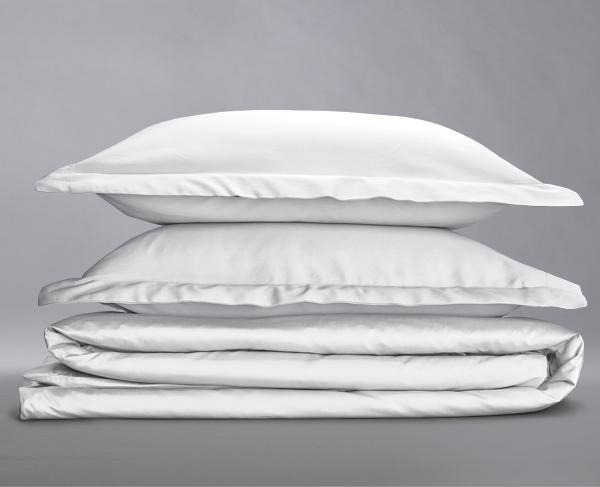 Sean Juneja, founder and CEO of Décor Aid, says, “We’ve outfitted bedrooms with duvet covers from just about every trusted brand around, [but] nothing beats the ultimate luxury of one from Frette.” Besides lending an air of elegance to your bed, Frette sheets are also famously comfortable. 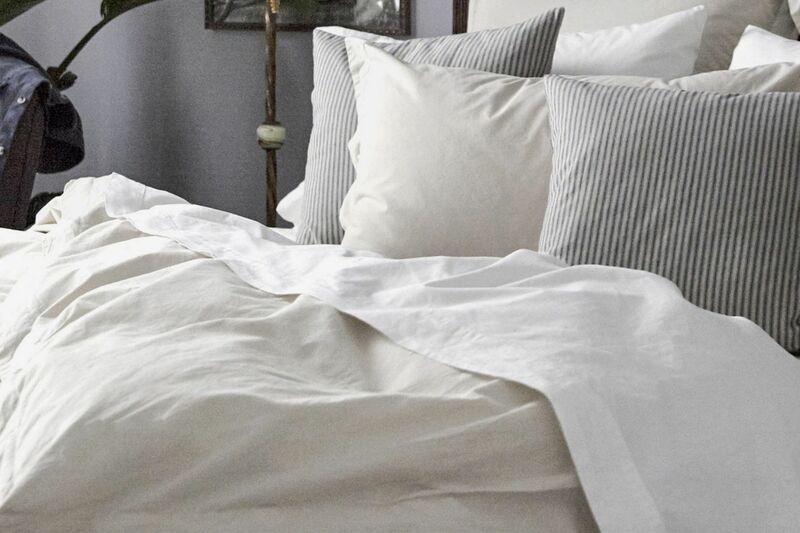 “The fabric is of the highest quality: durable yet soft as silk to the touch, which is important, because with a duvet cover, the breathability of the fabric has a direct effect on how restful your sleep will be,” says architect and interior designer Campion Platt of Campion Platt Interiors. 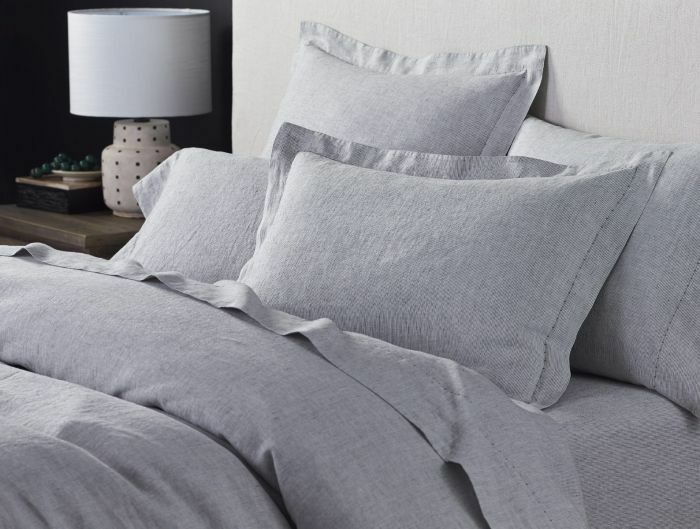 At a fraction of the price of the Frette, this simple duvet cover from Brooklinen is an affordable way to achieve the same crisp look and feel. 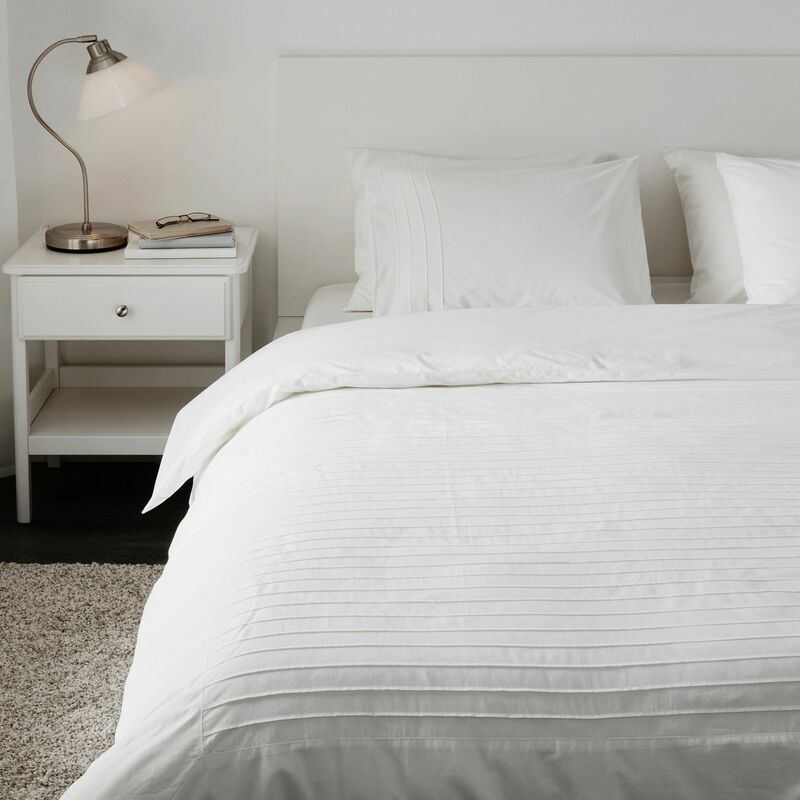 “We use a lot of white bedding only, so this is a great easy and comfy staple we suggest to clients,” says interior designer Ghislaine Viñas. Go for a twist on the classic with this subtly striped version. 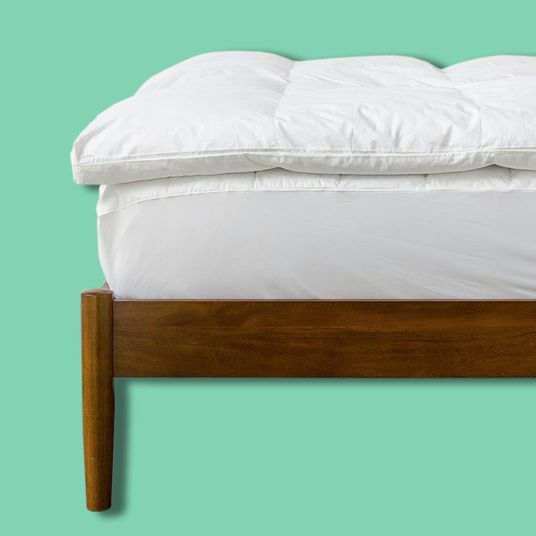 If you’re shopping for a king bed (lucky you! 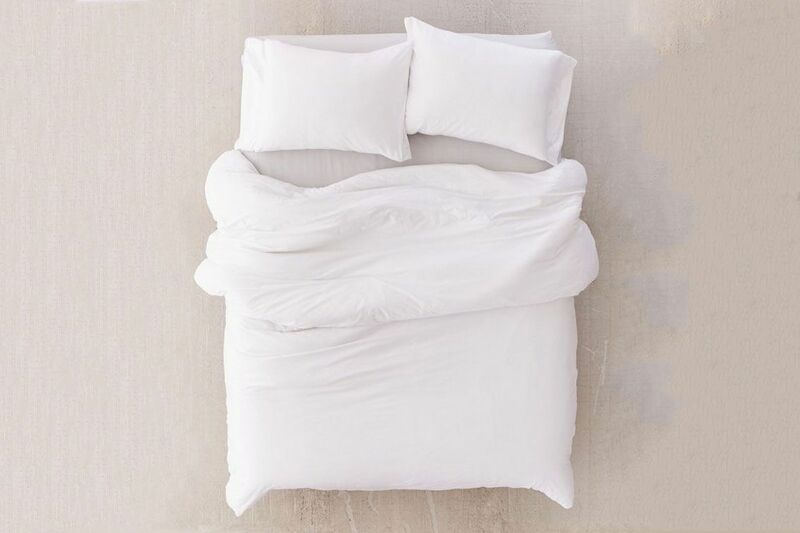 ), another can’t-lose new cult favorite is this bright-white cover from bedding company Snowe. 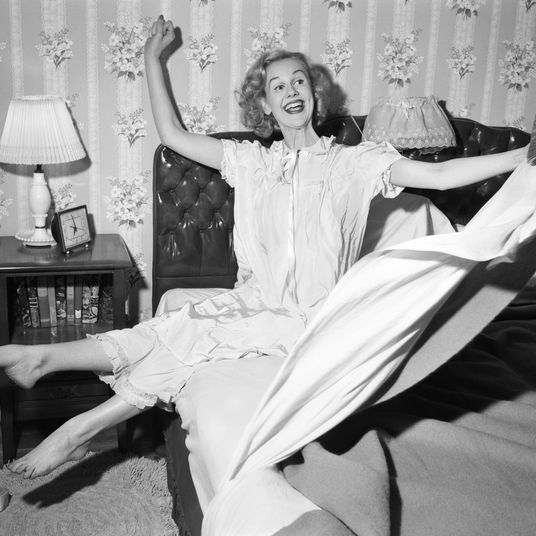 Their sheets are beloved by designers, as well. 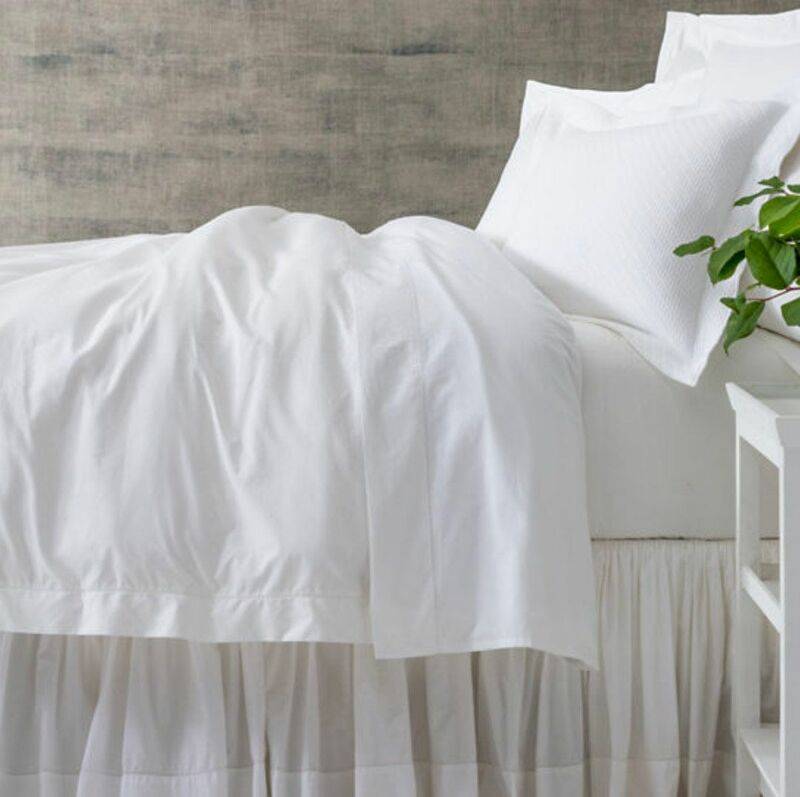 Audrey Margarite, creative director of Bunny Williams Home, calls Pine Cone Hill’s Hemstitch white duvet cover “classic, timeless, and so soft.” The go-with-everything duvet cover with just a hint of stitching details can be easily mixed and matched with different sheet sets. 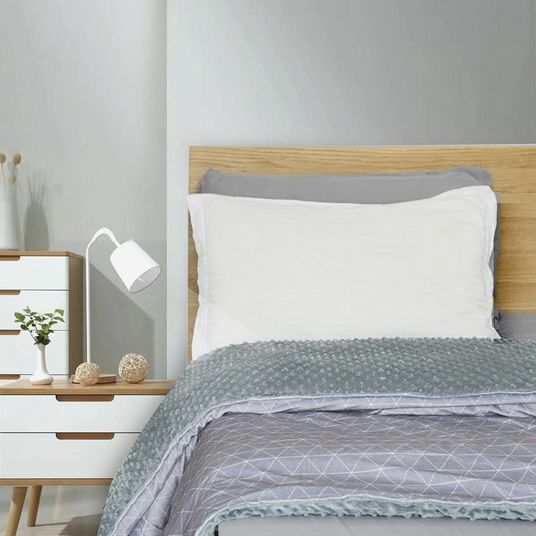 For a slightly more lived-in look, but still in crisp white, and at a better price, we like this heathered cotton duvet cover with a supersoft feel. 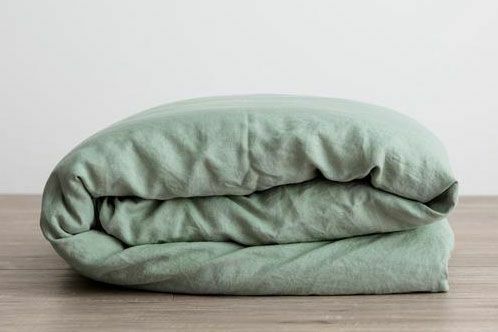 Ashley Goldman, founder of the Gold Hive, looks for duvet covers that are also environmentally friendly and ethically made. 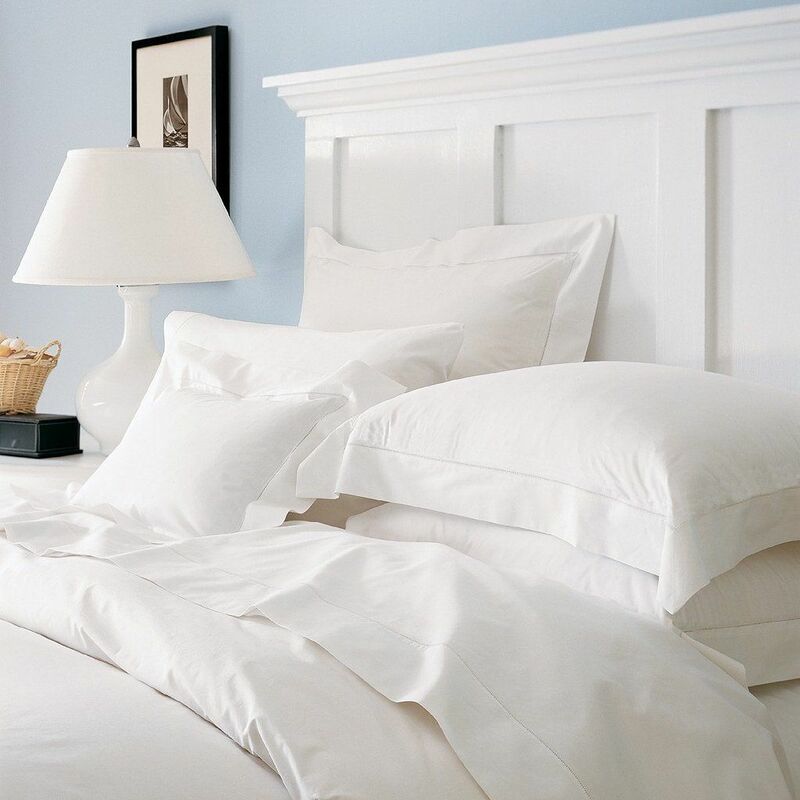 “We spend a big part of our lives in bed, so quality linens are really important for comfort and health,” she says. She likes that SOL Organics uses non-GMO, certified-raw, and fair-trade certified 100 percent cotton. “Tenfold by the Line is another great option, and their washed linen adds an extra-subtle texture,” says Alexander. 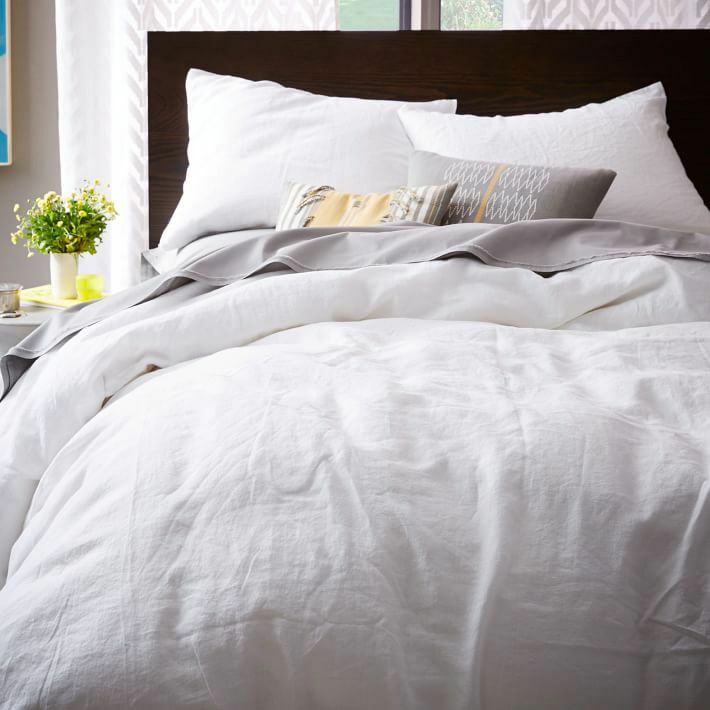 Opt for linen if you want a duvet cover that’ll soften up over time. 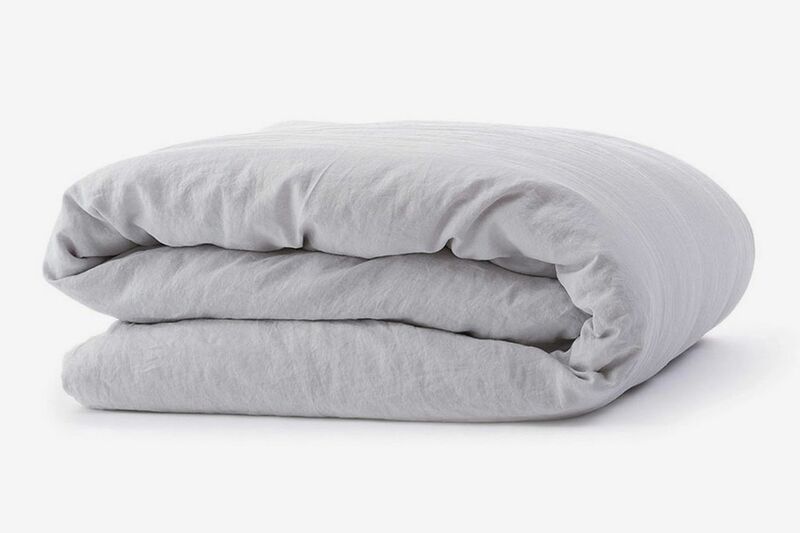 We already love linen sheets from Parachute for keeping sweaty sleepers cool, and their duvet cover comes highly recommended by Alexander and designer Tina Rich. “I almost always choose linen because I love the laid-back look,” says Rich. “Functionally, it’s important to have the little ties inside so you can attached your duvet insert.” Juneja adds, “Parachute products boast timeless design and terrific quality.” Plus, you can branch out from basic white or flax-colored linen with Parachute’s saturated indigo or smoky gray shades. For even more colorful options, Rich likes the “amazingly soft” linen from Cultiver. 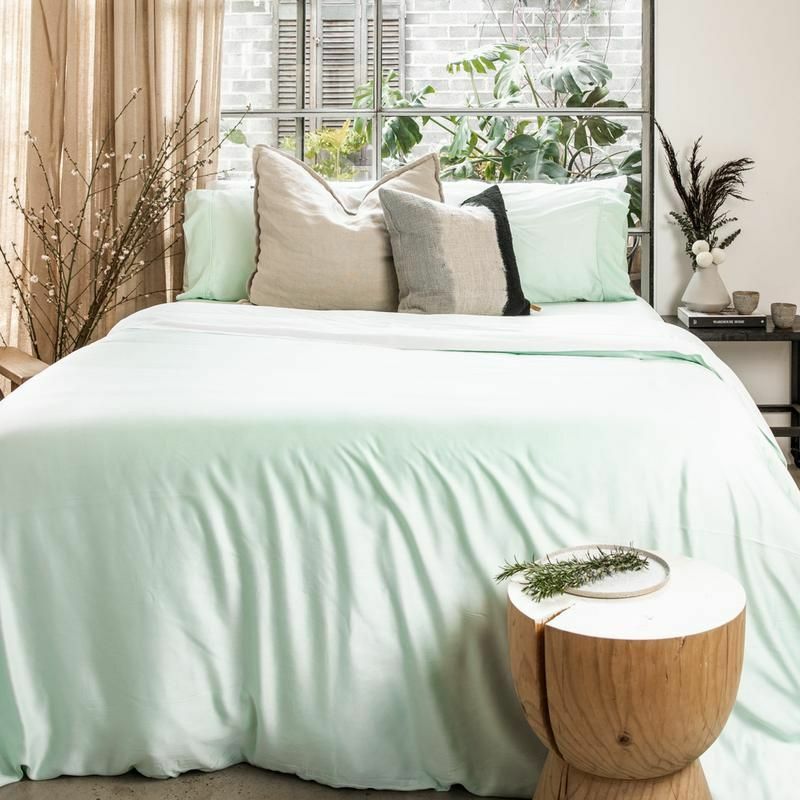 “I’m such a fan of this linen duvet cover set in the olive, sage, and dusk colors,” she says. “The colors are just so subtle and earthy.” The mother-of-pearl button closures are a luxe touch. 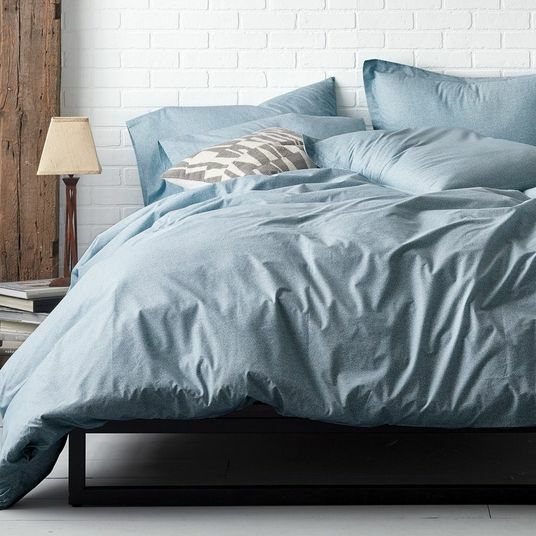 There are also quality linens to be found for under $200. 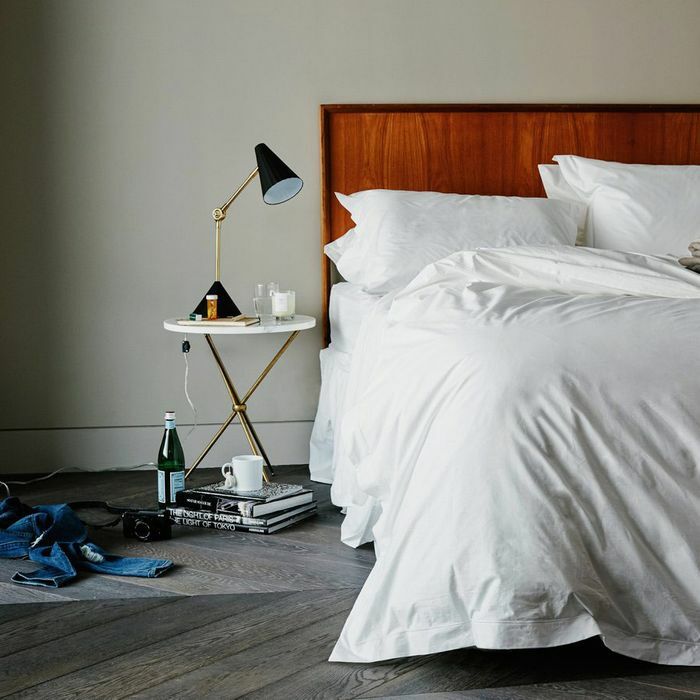 “West Elm’s Belgian-linen duvet cover is an affordable luxury,” says Homepolish designer Liz Lipkin. 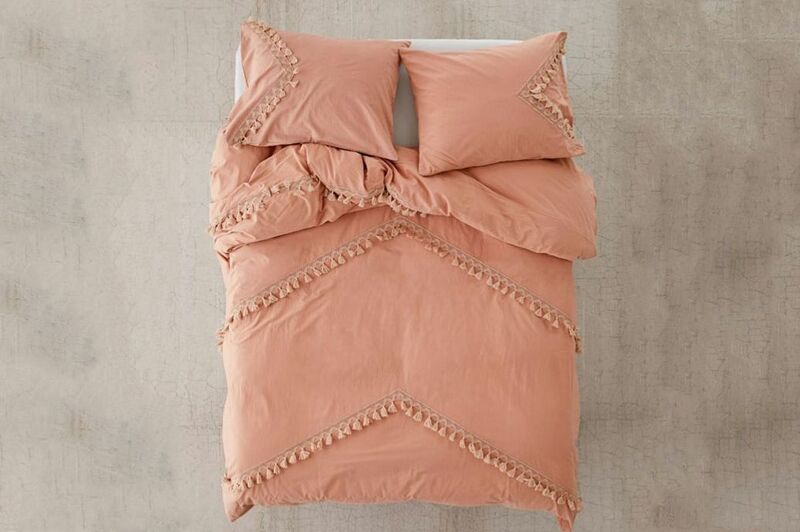 “I love that it’s made from 100 percent Belgian flax like high-end linen bedding, but without the high price point. 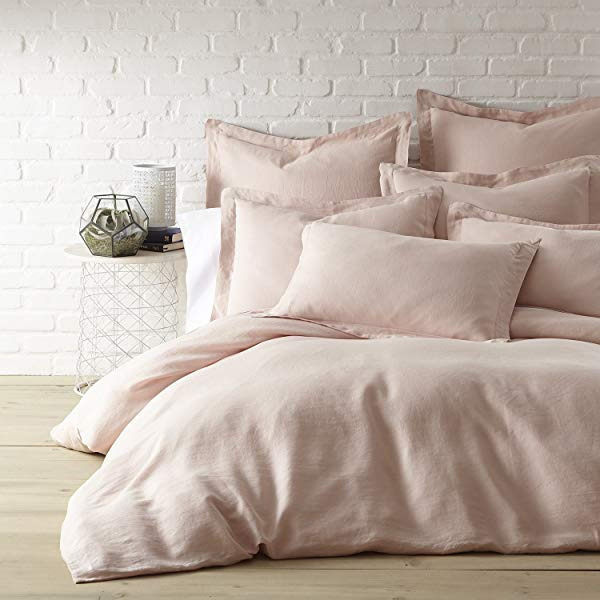 It’s prewashed for a lived-in look, which is what you want from linen bedding. 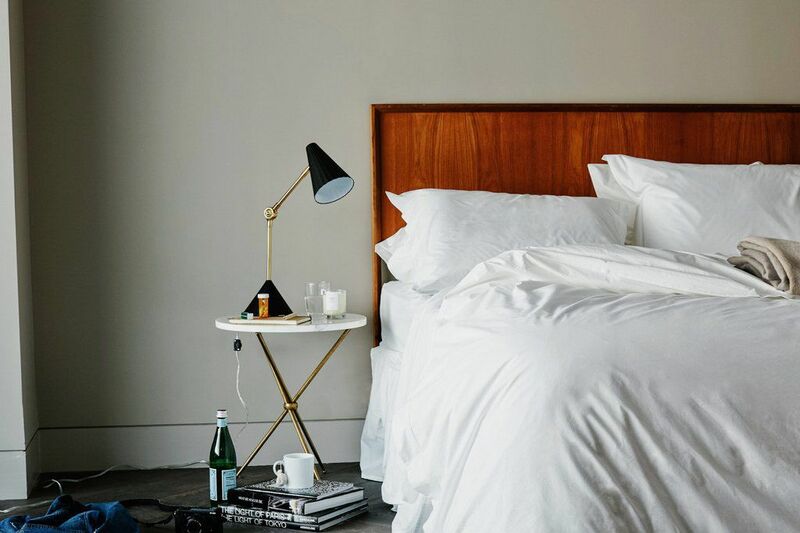 Its natural texture and wrinkles will bring a casual elegance to your bedroom.” The matching sheets even passed muster among our opinionated linen testers. 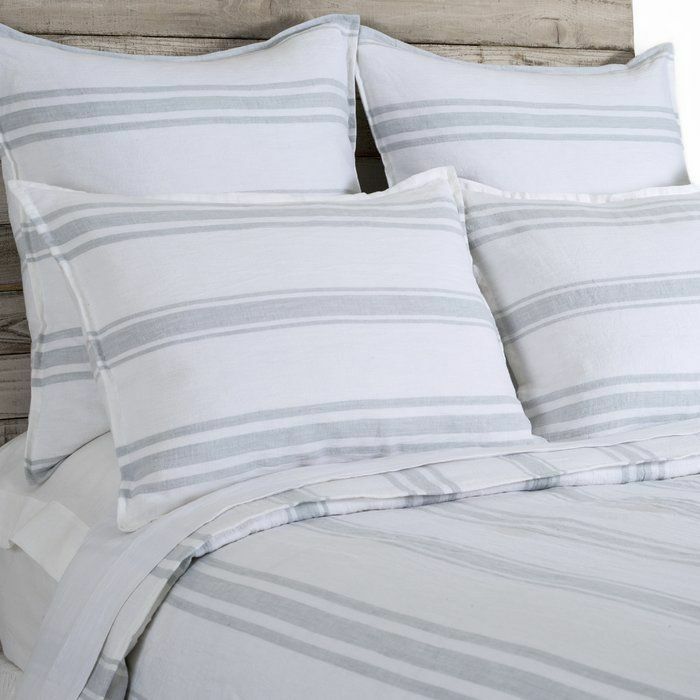 These chambray, heathered linen duvet covers from Coyuchi, one of Goldman’s favorite brands, are also certified organic. “All of their products meet strict standards,” she says. 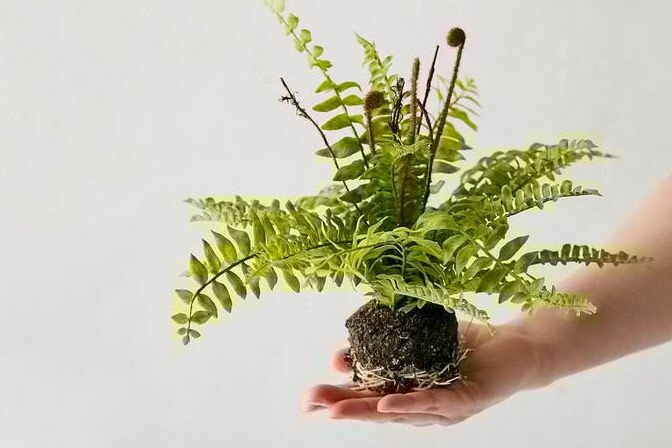 “They also have a program for recycling linens so the product is never sent to the landfill.” Simply sign up to receive a new set of linens every 6, 12, or 24 months, and return your old ones to Coyuchi, who will renew, upcycle, or recycle them. 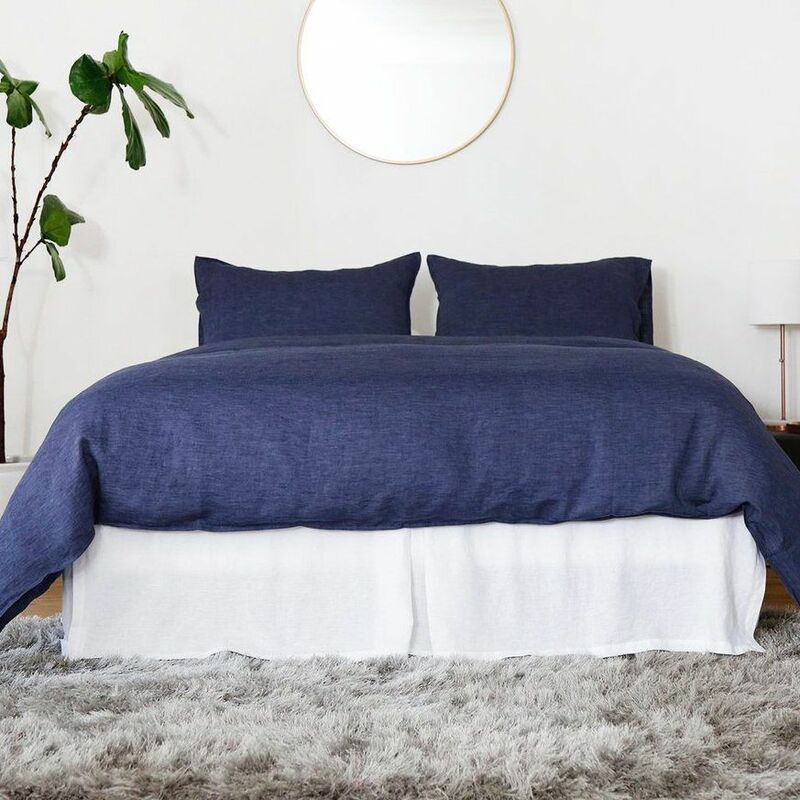 When you need a very specific shade of blue or mauve to complete your bedroom vision, Flaneur will custom-dye a supima cotton duvet just for you. “Flaneur is my go-to for duvet covers because of the amazing quality and color-customization option,” says designer Sasha Bikoff. 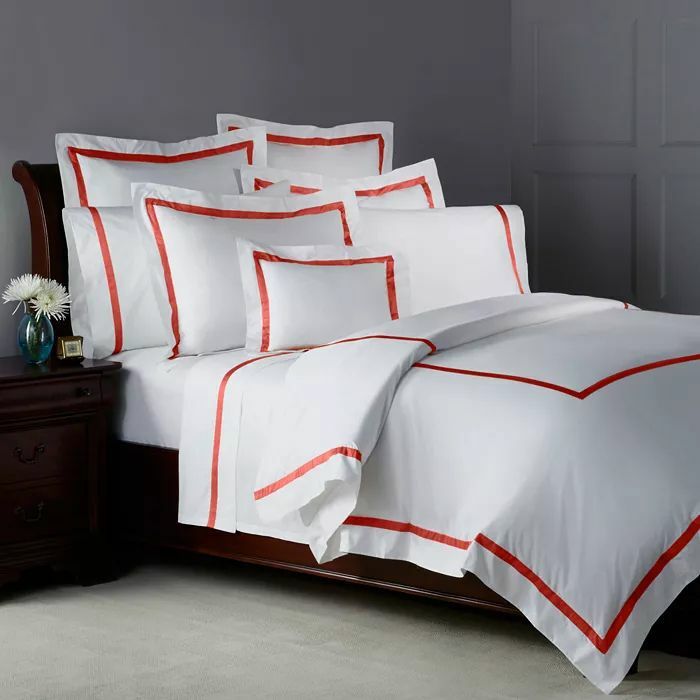 “In a bedroom, the duvet’s purpose is to either introduce a burst of a new shade or to perfectly match the rest of the existing hues, so Flaneur allowing clients to choose from any existing Pantone color is an amazing option.” The company also offers some ready-to-order duvet covers in unique colors like rich burgundy, neon green, and goldenrod yellow. John Robshaw textiles, with their Indian block prints, are a top pick of Rayman Boozer’s, principal designer at Apartment 48 Interior Design. 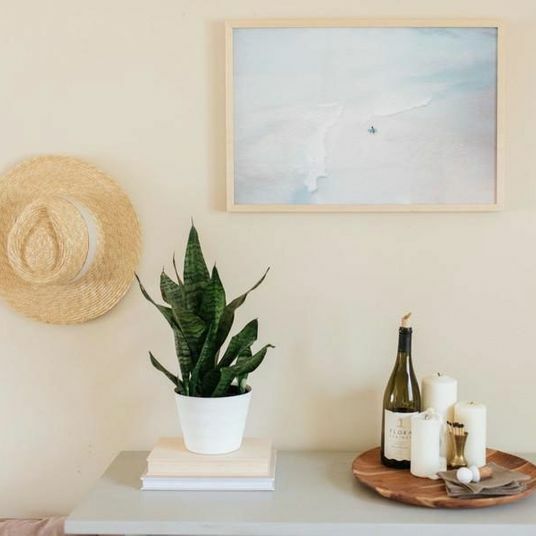 “I tend to veer towards simple, boho vibes,” he says. “Pale blues, pinks, and grays are great.” The bold, colorful patterns bring personality to an otherwise minimal space. For block-print purists, Les Indiennes’ duvet covers are printed on organic cotton using traditional methods in southern India. 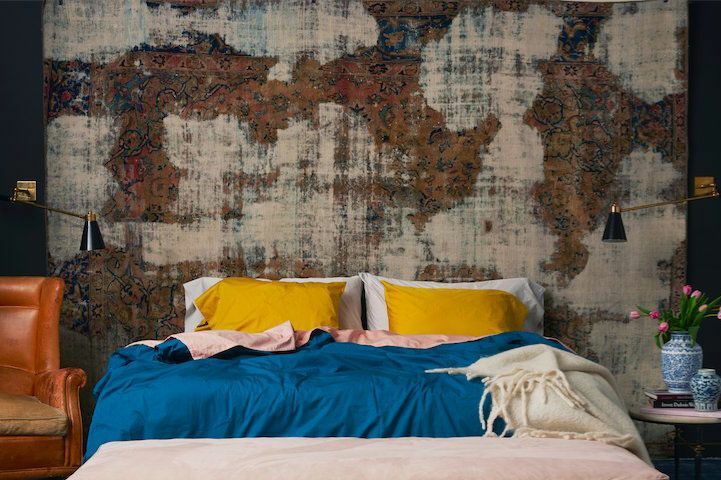 “They’re beautiful and lend a sophisticated bohemian look to a bedroom,” says Alex Papachristidis of Alex Papachristidis Interiors. “They’re fresh but still have an antique textile feeling, and they complement both modern and traditional interiors.” Choose from the dozens of prints in their fabric library for a custom creation. If you love the feel of linen and want to mix it up with a pattern, try this striped duvet that Goldman uses in her own bedroom. 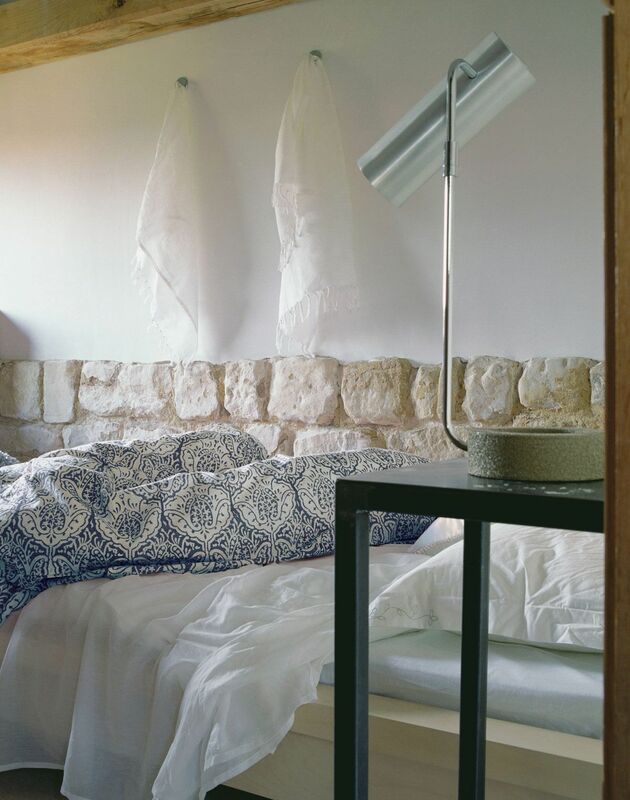 “The natural linen is so soft, comfortable, and pretty,” she says. 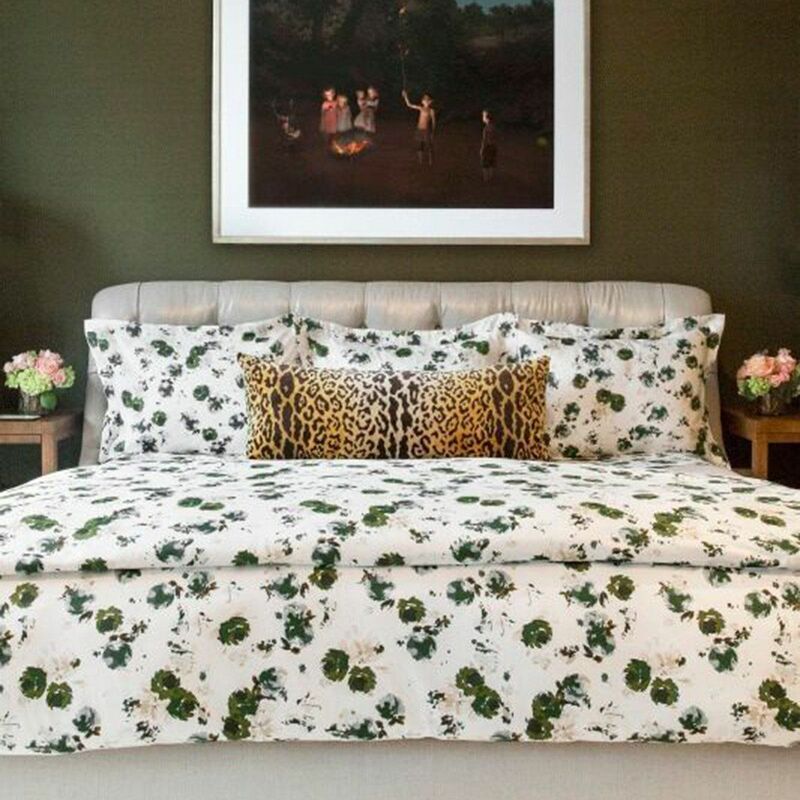 Interior designer Ariel Okin looks to Texas-based Biscuit Home for duvet covers with interesting prints. 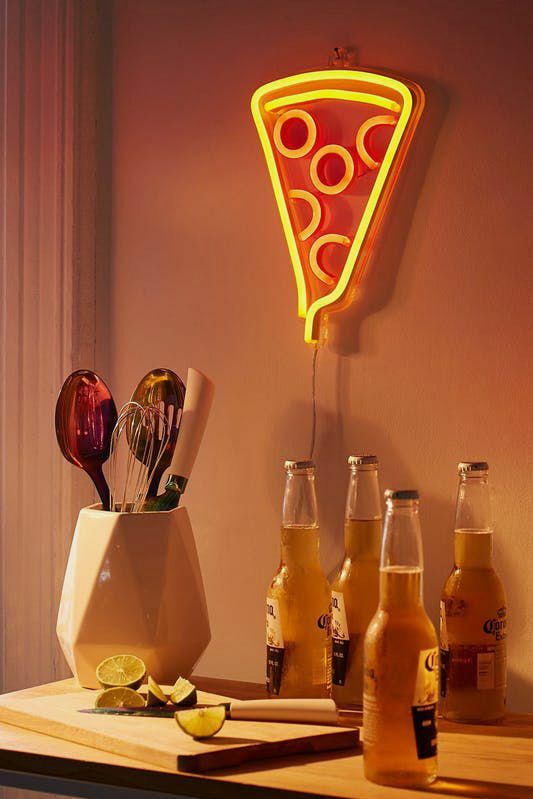 Options range from shabby chic-style florals and splatterware to neon cacti and tiny constellation prints. 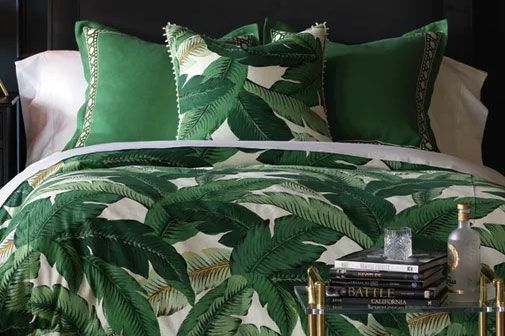 For unique and on-trend prints, like this bright banana leaf design, Juneja recommends printed duvet covers from Eastern Accents. “Our clients are often attracted to their more unexpected designs that are livelier than others on the market,” he says. 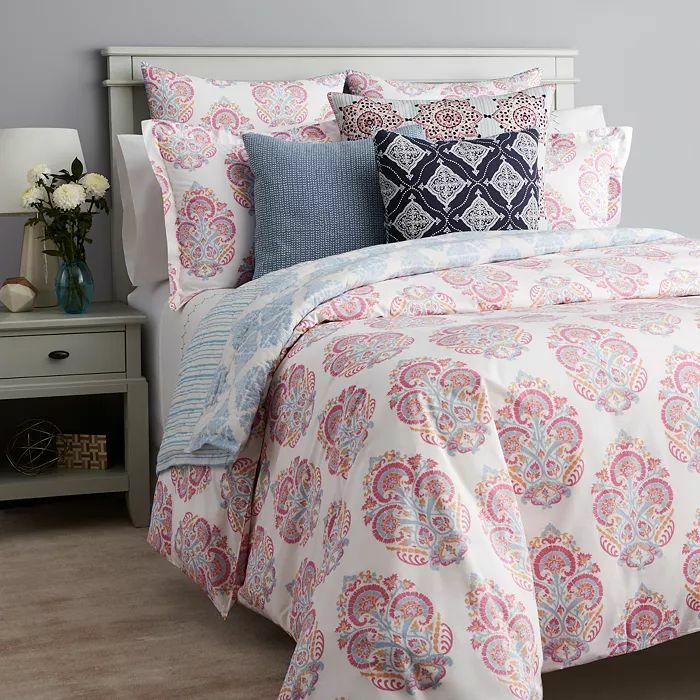 Dip your toes into bold print duvet covers at a more affordable price with this very similar set from Urban Outfitters. Italian fine-linen company Bellino, recommended by Steve McKenzie of McKenzie Interior Design, offers bespoke designs with hundreds of possible fabric and embroidery combinations. If that’s not exactly within your budget, McKenzie says you can find the brand’s non-bespoke line at Bed Bath & Beyond. 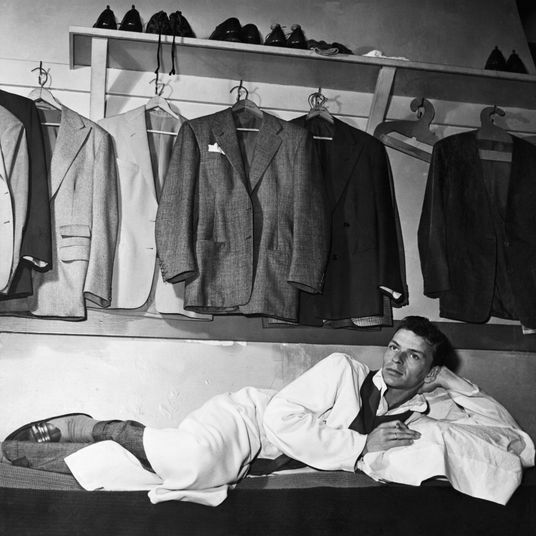 “They use the highest-quality cotton that feels sumptuous,” he says. Designers, like Scott Sloat, a partner at David Kleinberg Design Associates, love Matouk’s luxury linens. 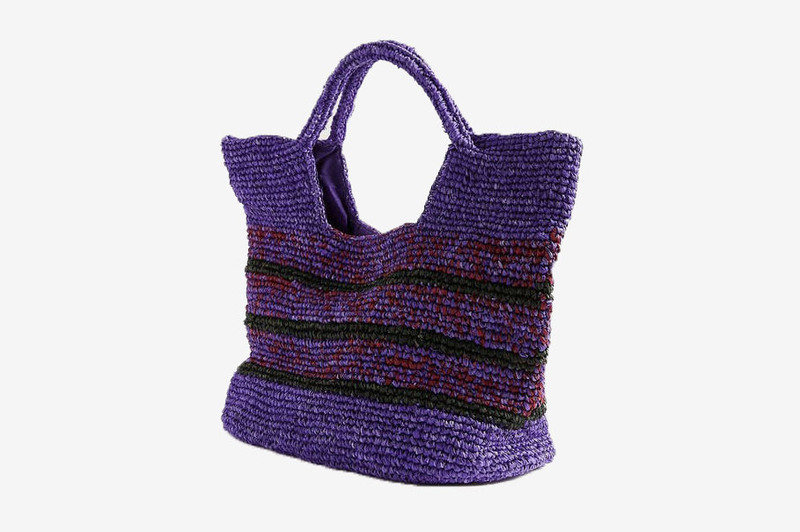 “They have a wide range of colors that coordinate across the product line, he says. “I like the Lowell: It’s refined and modern, and comes in a whole range of colors that makes it very versatile.” Okin says she often uses another one of the brand’s signature styles — the classic chain embroidery — for her clients’ projects. 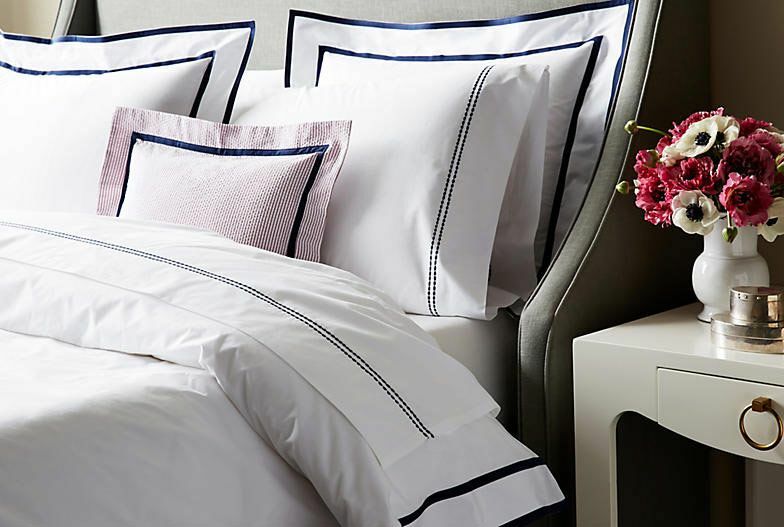 Like the Lowell, this Matouk style is, as Paloma Contreras of Paloma Contreras Design says, “A crisp, tailored duvet cover with a little embellishment for interest [and] a contrasting border for a graphic, modern touch. 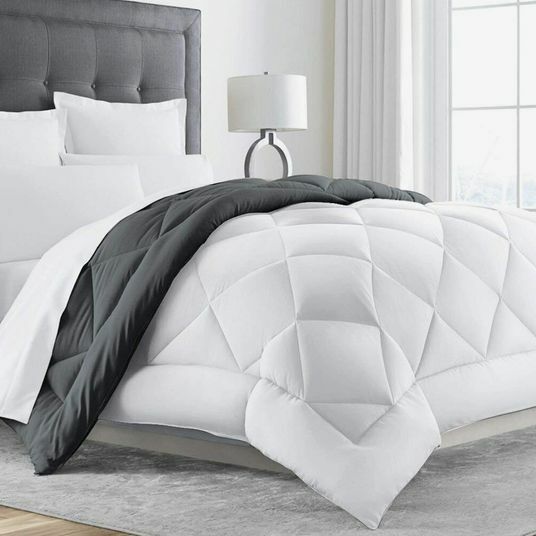 The overall look is fresh, but classic.” While these luxury duvet covers are definitely an investment, you can rest assured that they won’t go out of style over the years. Embroidered doesn’t have to mean buttoned-up, as this bohemian style with beaded tassels proves. 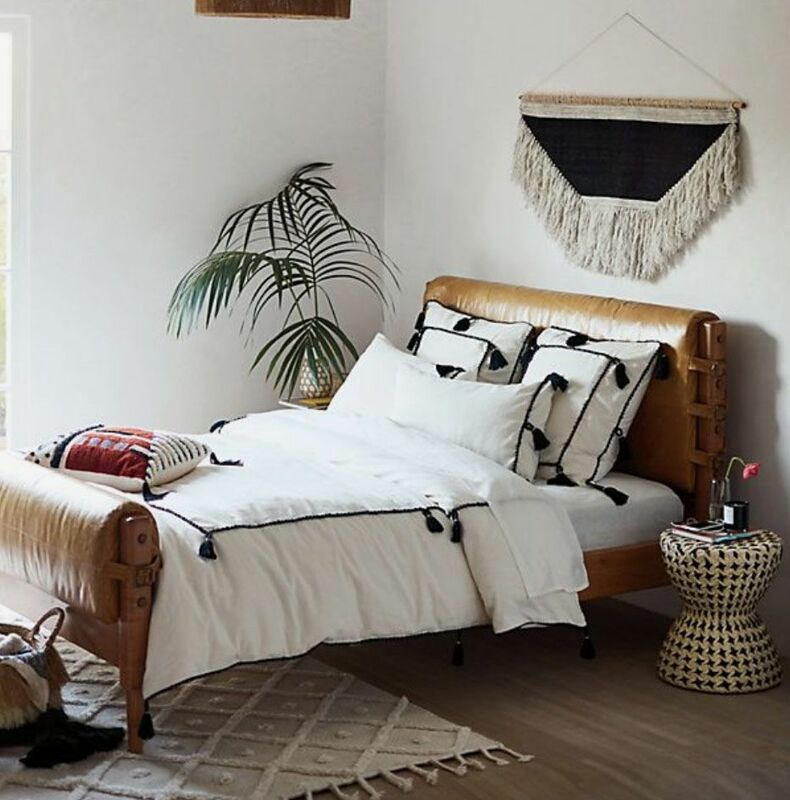 Designer Danielle Colding says, “It’s the perfect mix of classic design and something you might find in a bazaar while traveling.” While the style certainly makes a statement, the simple black-and-white color palette makes it more versatile than you’d think. 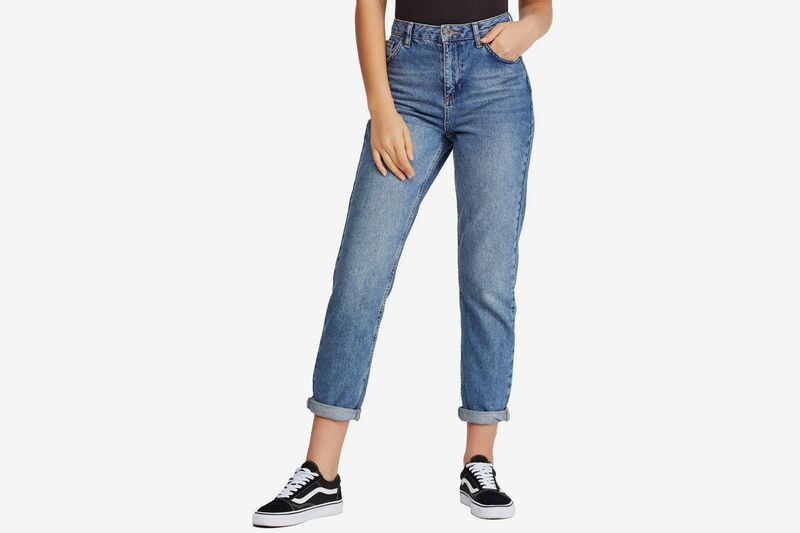 More tassels — for less money. 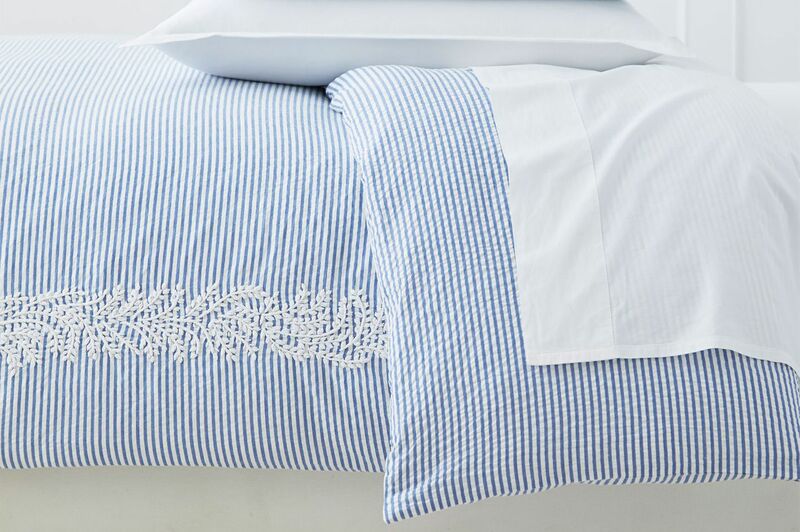 “There’s joy to be found in Serena & Lily’s range of bedding that has a light-hearted, California–cool air,” says Juneja, and he points us toward this sweet, seersucker-striped duvet cover with hand-embroidered trim. 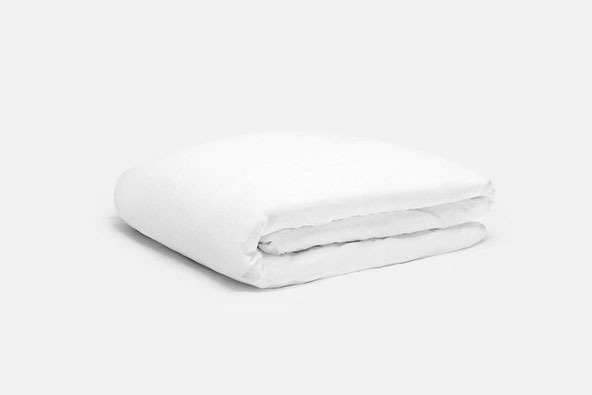 Okin also likes the brand’s long-lasting bedding. As designer Antonino Buzzetta knows, kids’ rooms allow for more playful designs, and Snurk makes some of his favorites. “I’d say reward your inner kid with fun, photographic-printed duvet covers, designed in Holland and made in Portugal out of 100 percent soft cotton,” he says. 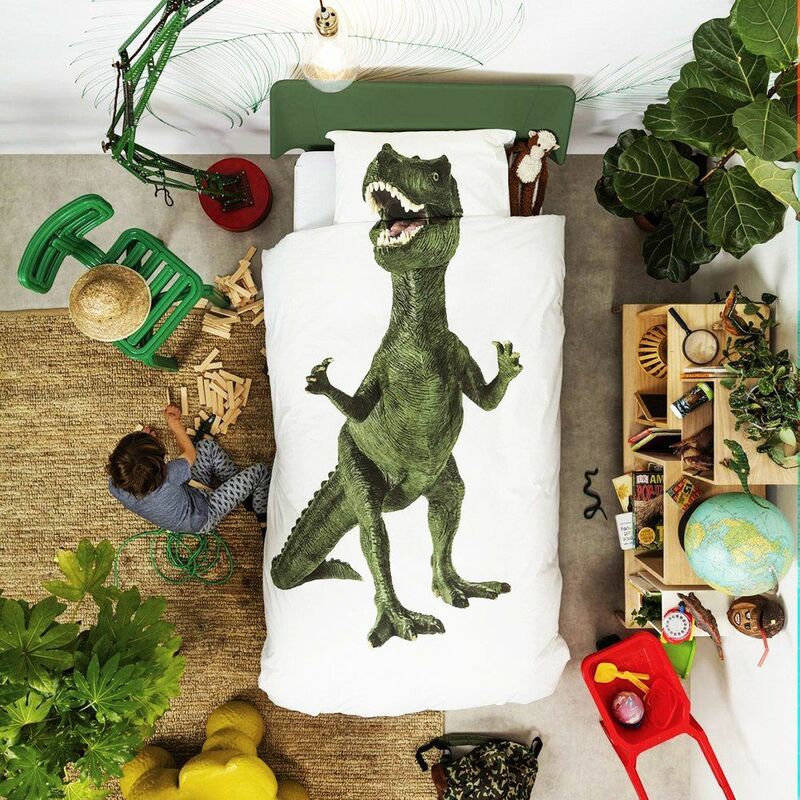 This T-Rex duvet cover is perfect for budding paleontologists. 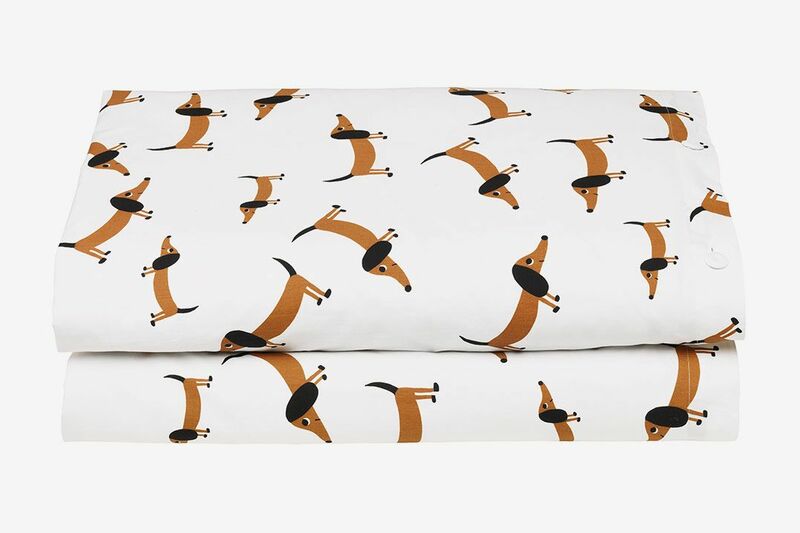 Little dog lovers will get a kick out of this duvet cover decorated with dachshunds, recommended by designer Alex Fulton. “Rachel Castle has pulled inspiration from her studio dog, Sydney, for her latest addition to her bedding range,” says Fulton. 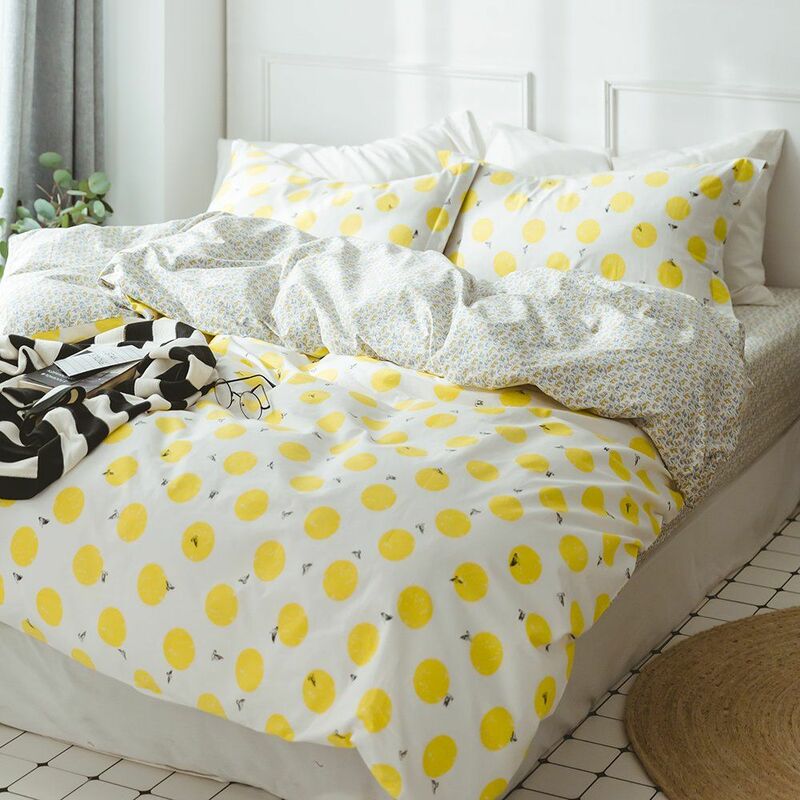 “For bedding that is an ode to dogs with short legs, she has captured the cute and adorable likeness perfectly.” The Australian textile designer’s collection also includes this Warholian banana-print duvet cover. When we first rounded up the best duvet covers, one of the most popular pieces was a white cover with a cherry-patterned print. 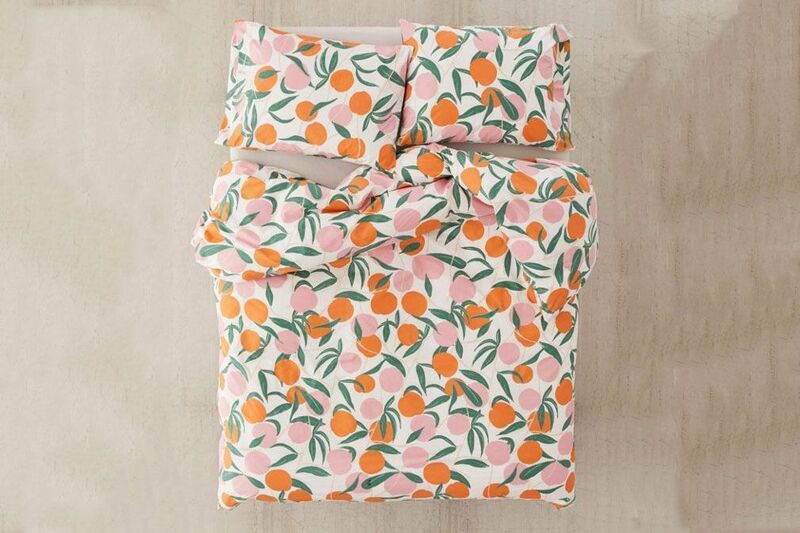 That item has since sold out, but we’re big fans of this peach-printed duvet cover. These sweet lemons are another fruit-print option. 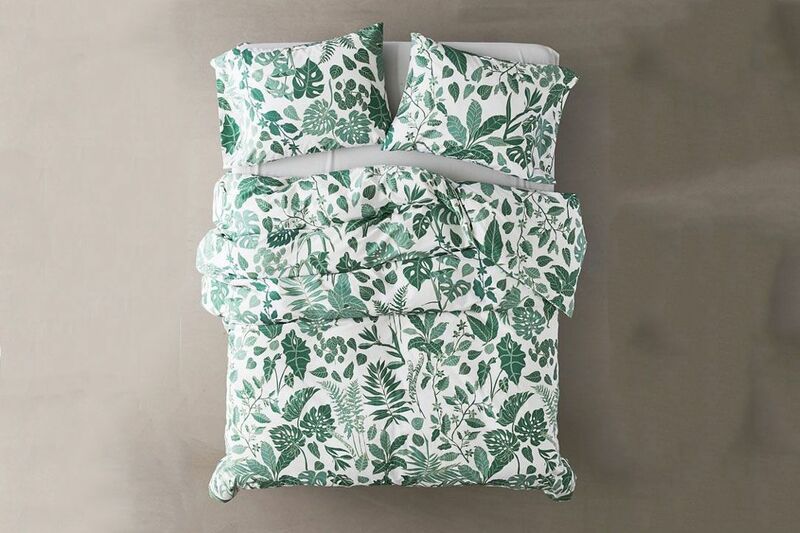 Ask the Strategist: Help Me Find an Alternative to This Sold-Out Duvet Cover?